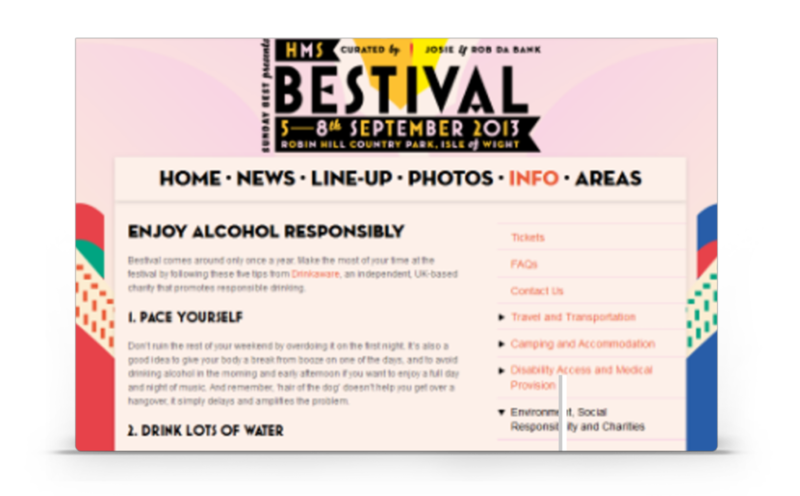 We have been working with Drinkaware, the leading charity for alcohol awareness in the UK, since 2009. Since then, we’ve built digital into one of their most important marketing channels. Our team’s work across PPC, SEO, mobile, display, content and tracking has been award winning – achieving “best use of search in the third sector” at the Drum and UK Search Awards. When we started working with Drinkaware, they were working with Google’s $10k per month charity grant. 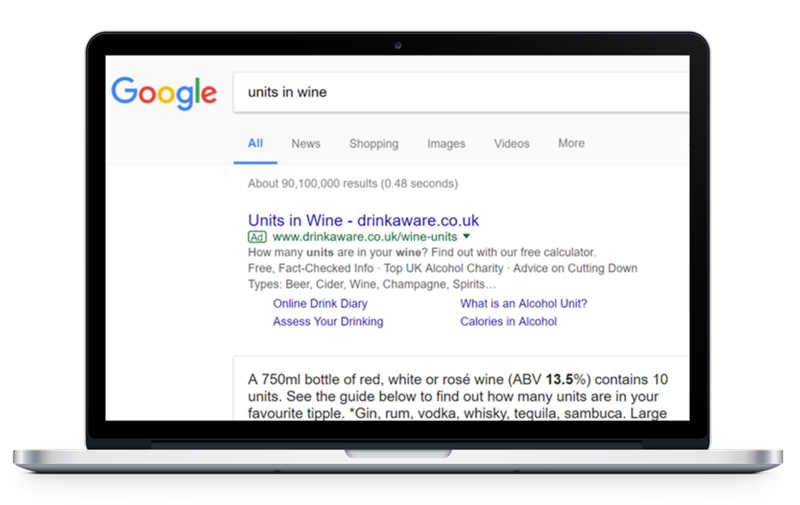 Within the first year we had increased this to $40k and, by expanding keyword lists, reacting to news stories, optimising CTR and automating bid rules, we have successfully driven 6.5 million users to the Drinkaware site from this increased budget. 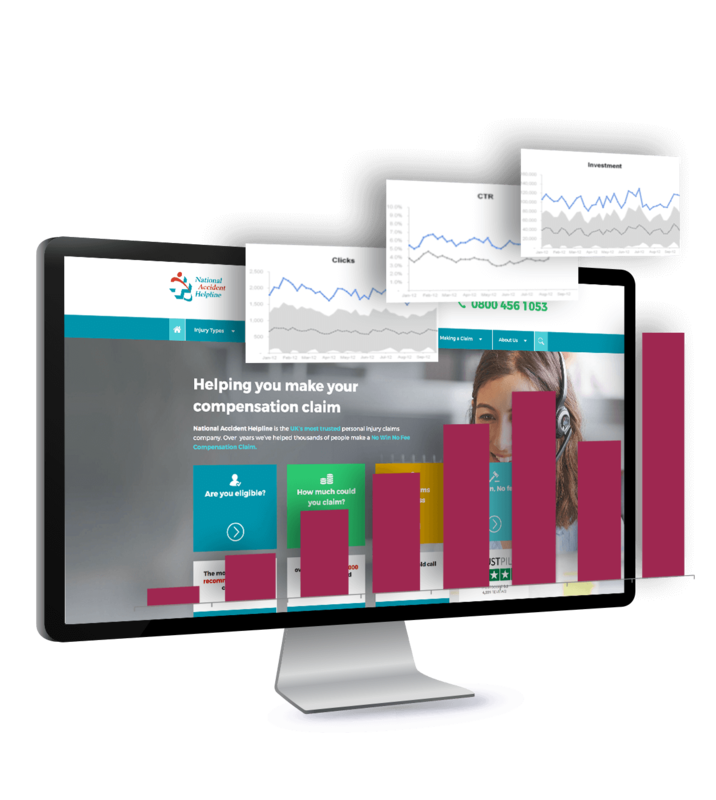 We analysed on-site search to see what kinds of information users were looking for when they came to the site. The data revealed that users wanted to know about specific alcohol types, and that these needs were not being met by the site. 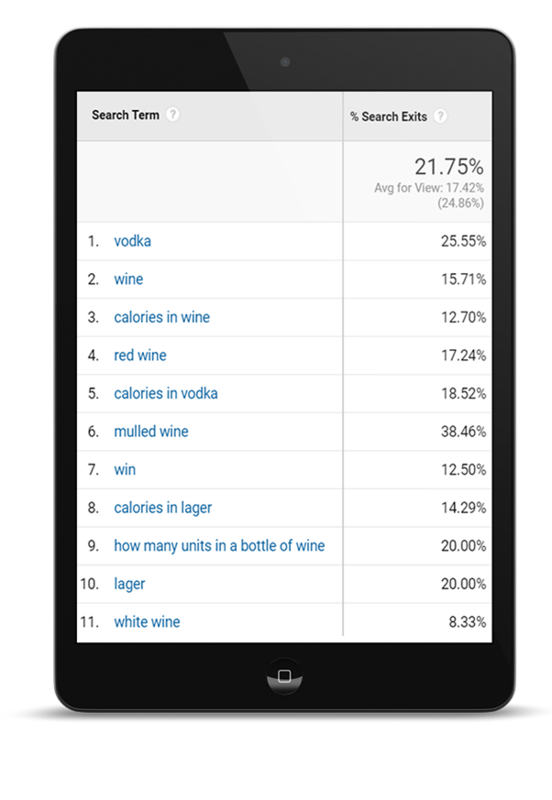 We got to work creating content around types of alcohol, giving users, and search engines, what they wanted. 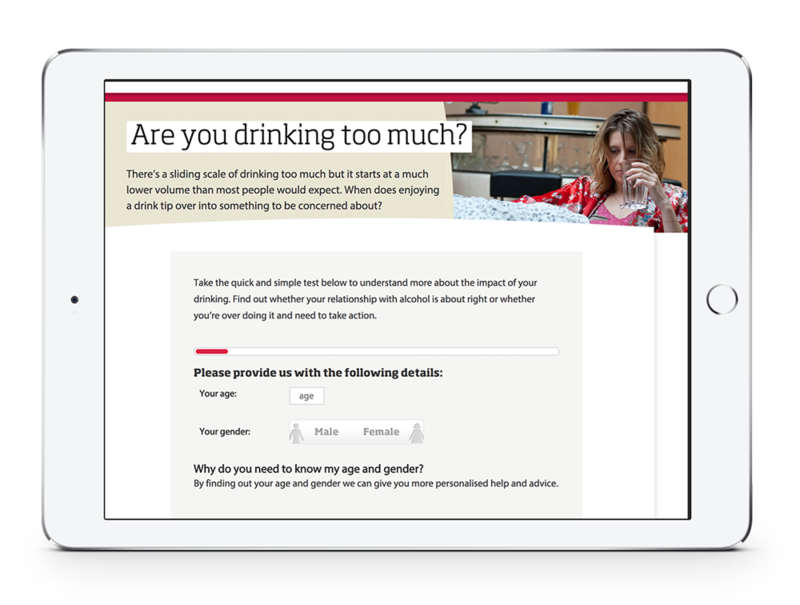 Drinkaware identified 18-24s as a key demographic in danger of drinking above recommended guidelines. We identified a range of sites people in this age group were visiting frequently (festivals, fresher’s week pages on University sites etc) and worked with those sites to create content which would publicise the Drinkaware message and drive relevant links back to the site. 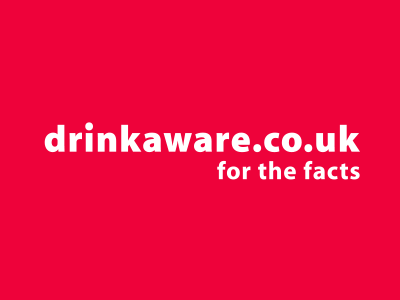 Over the time we’ve worked with them, Drinkaware have regularly redesigned and rebuilt their website. 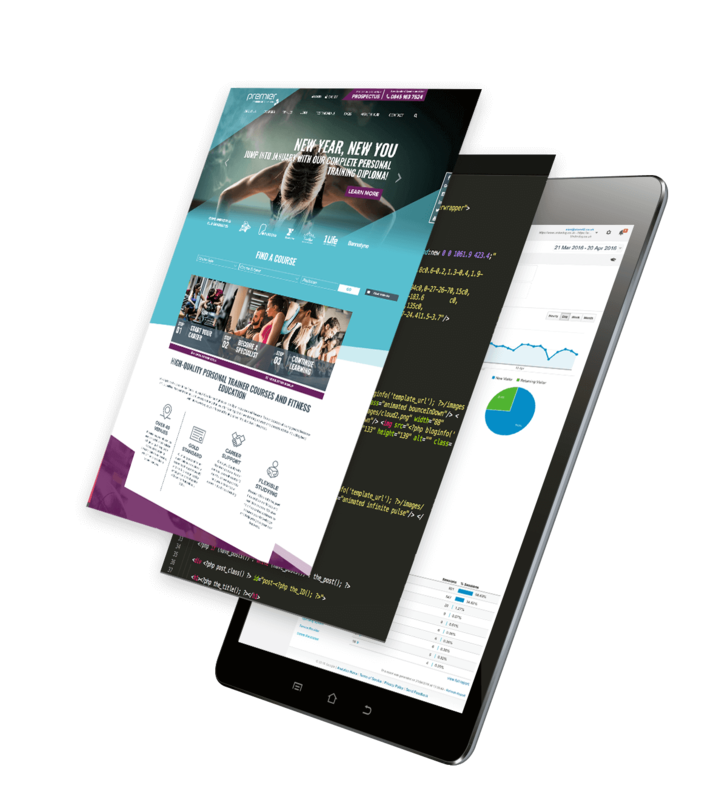 Our priority during these site migrations has been to ensure minimal loss of rankings, so that organic traffic can continue to increase, and users can find the information they need. We created a detailed migration process, allowing rebuilds to happen without any impact on organic rankings or traffic. 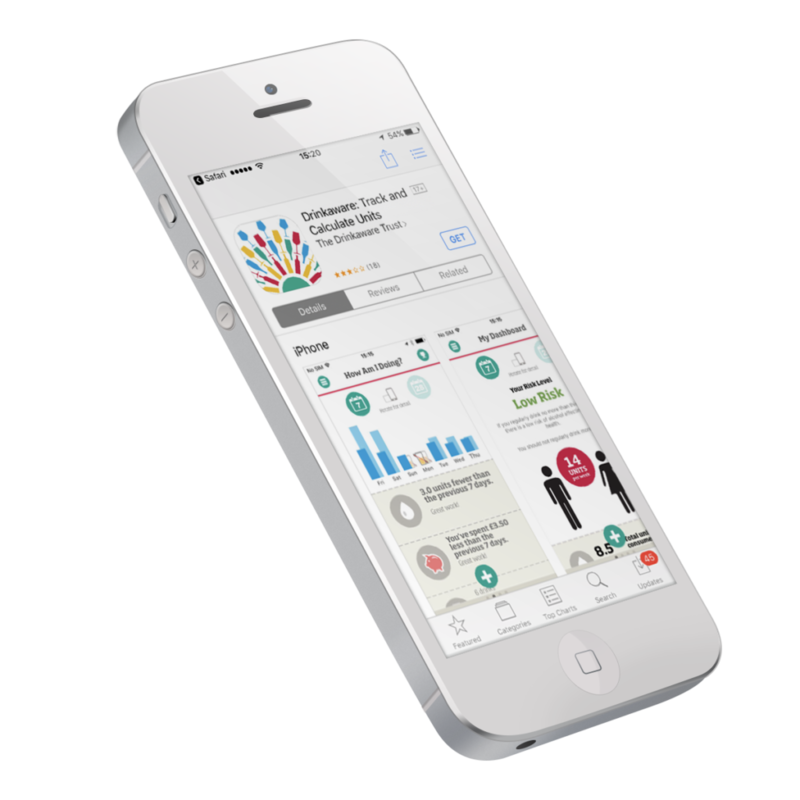 For us, driving users to the site was just the first step in our goal of driving behaviour change. 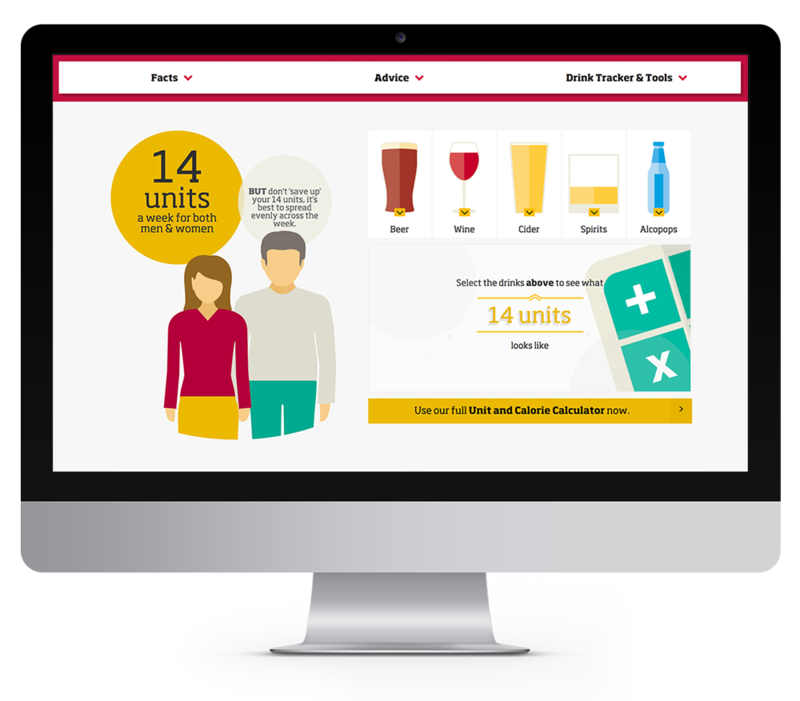 We set up tracking to across the site so that we could actively measure people’s intentions to cut down their drinking by using the various Drinkaware tools – the unit calculator, myDrinkaware & the drinks tracker app, as well as consumption of ‘cutting down’ content. As user behaviour changes, so does our activity. App use is on the rise, and the Drinkaware audience wants to be able to access their tools on the go. We run campaigns to drive mobile users to install the Drinkaware app, which makes tracking their units quick and easy. 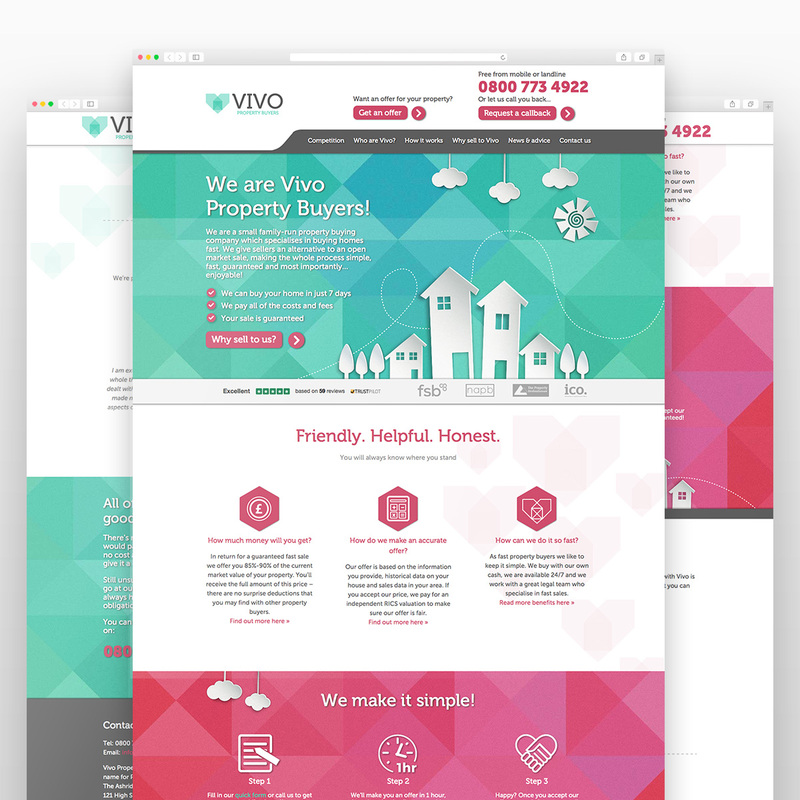 “atom42’s work has exceeded all expectations. They are methodical in their approach – going above and beyond in their efforts to deliver results.